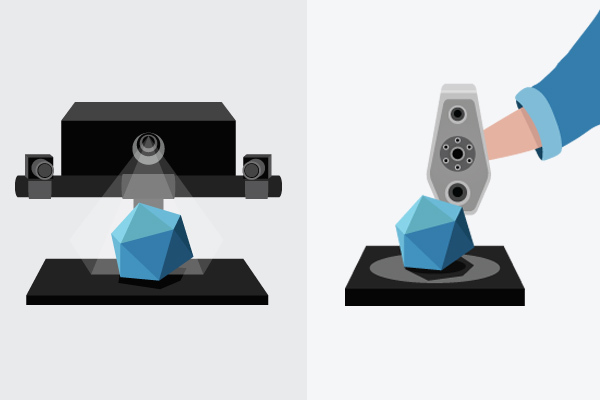 Explaining the different ways to automate the 3D scanning process, versus doing it manually, and the applications most suitable for each method. 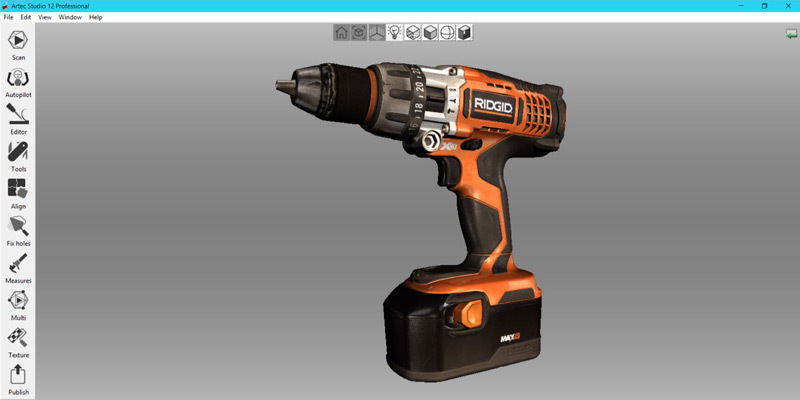 While 3D scanners scan most objects without a hitch, there are surfaces that are more challenging to scan. 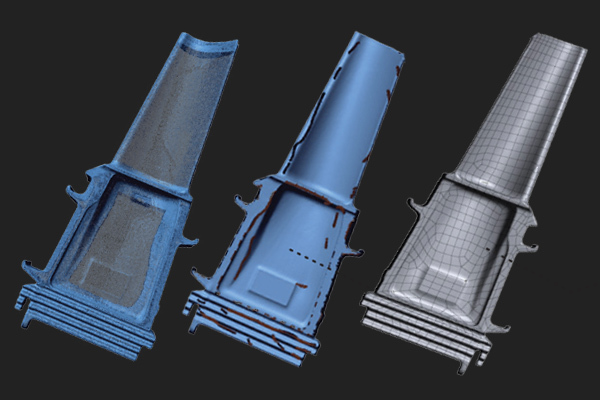 Here are some tips on how to scan difficult parts. 3D scanners might look like complex technology. 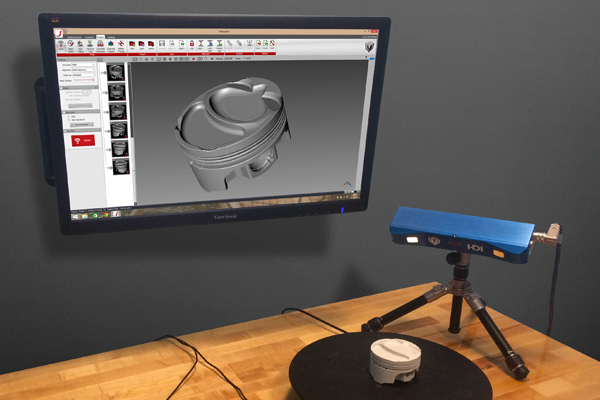 Here we’ll explore the mechanics of how a structured-light 3D scanner works. 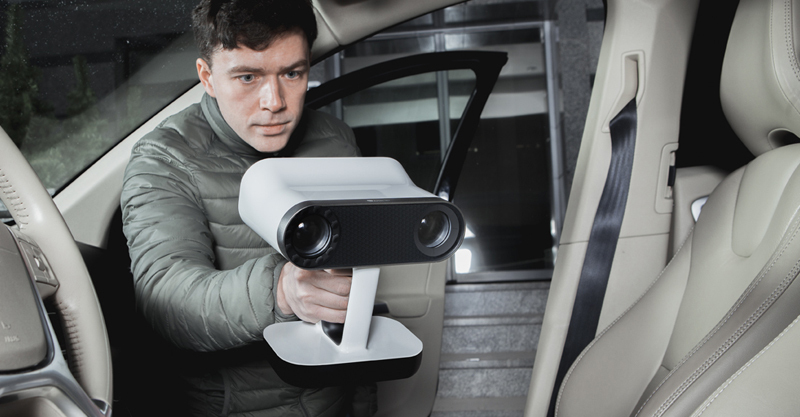 Artec continues to redefine what it truly means to be a user-friendly 3D scanner with the new Artec Studio 12 software, the scanning engine behind Artec 3D scanners. How does Artec Studio 12 achieve this goal? Let’s look at some key features in this latest version. 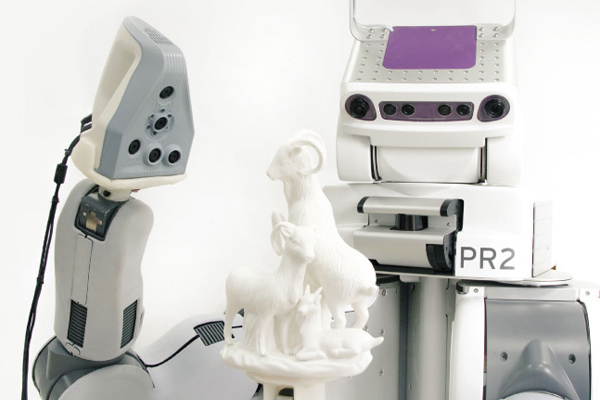 How do you know which 3D scanner will actually be able to solve your business problem after purchase? 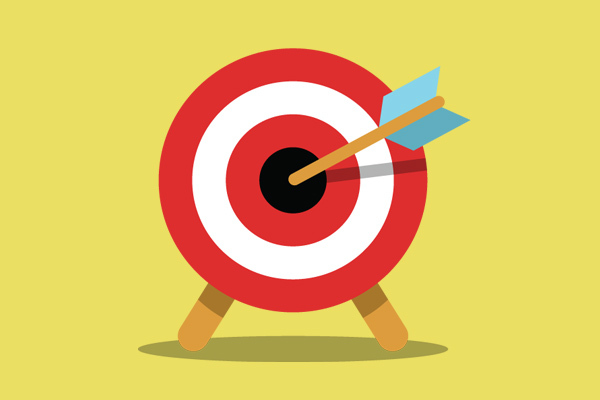 Here are some things to consider to ensure you will get a good return on investment. Artec Leo just came out this month and there’s a lot of buzz and excitement surrounding its launch. 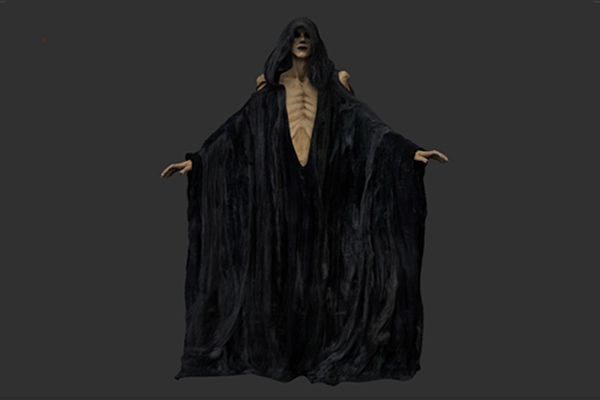 What’s remarkable about the new scanner is that it’s a professional grade 3D scanner that truly encapsulates an intuitive mobile scanning experience while attaining high resolution 3D models with great accuracy. 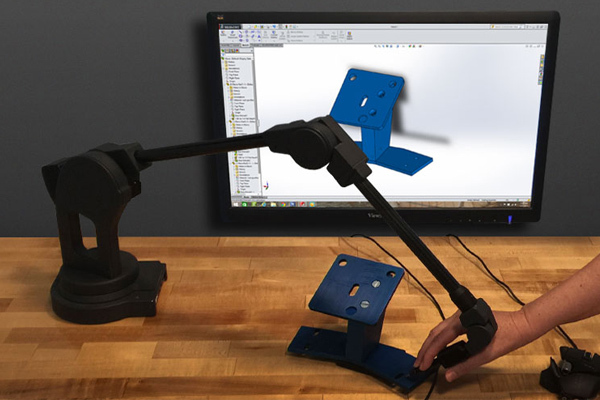 How do you know if a stationary or a handheld 3D scanner is most suited for your needs? Before you decide, let’s take a look at the two options and the factors that will influence your decision.